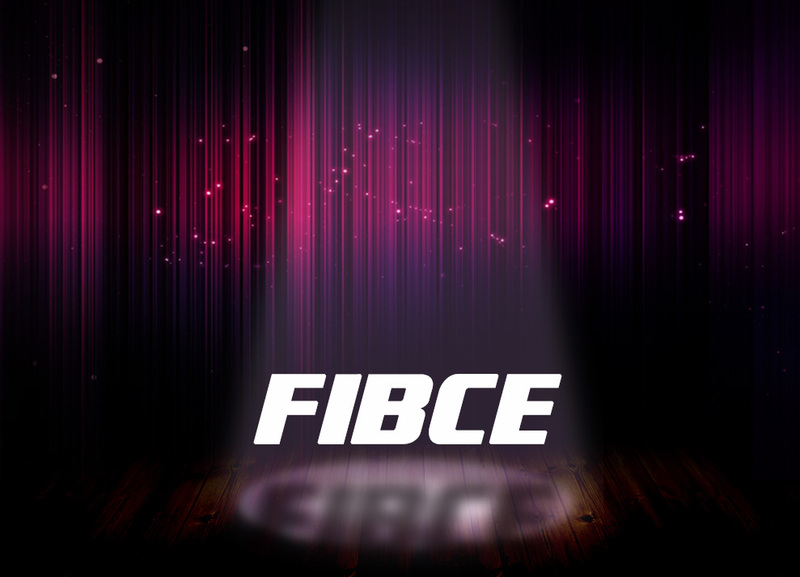 FIBCE organizers not only provide booths for exhibitors, but also offer advertising programs such as Directory Advertising,Website Advertisement,Visit Card Advertisement,Exhibition Hall,Advertising,Advertising Gifts,Other Advertisements,etc. "FIBCE 2018 Shanghai International Container Bags , Woven Bags & Valve Bags Exhibition " is the only procurement grand gathering that focuses on subdivided trade structure of flexible intermediate bulk containers exhibition, Focus on displaying the container bags , woven bags & valve bags, covering packaging dressings, bag making machinery, etc. The exhibition has been successfully hold for eleven sessions according to market demand since founded in 2007, which has been highly appraised by exhibitors and buyers with an exhibition- returning rate of 80% and a growth rate over 30% for its strong professionalism and wide publicity level, balanced development of both domestic and international markets, new products on site closely relating to market pulse as well as complying with customers' demands. It's honored as the most professional platform with the special information of exhibition + trade + market. © 2018 Shanghai Hexin Exhibition Service Co., Ltd. All rights reserved.